Since this article was initially published Kanbanize has been added to the Azure Application Gallery. While you can still add Kanbanize as a custom app by following the steps outlined below it will be easier if you use the Gallery app by following this tutorial. Security Assertion Markup Language (SAML) is a technology that can help you leave all problems connected to remembering passwords in the past and log in all of your digital tools with a single sign-on. In order to do so, you need to configure SAML 2.0 Identity Provider. *Please note that this guide uses the new Azure portal accessible from https://portal.azure.com. 1. 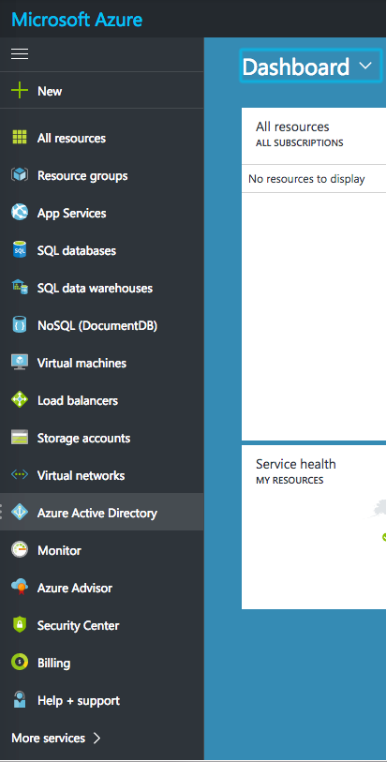 From your Azure dashboard, go to Azure Active Directory. 3. Click Add in the upper left corner. 5. Enter a name for the new application and click Add at the bottom. 6. A new window for the application will open. 7. Select Single sign-on from the menu on the left. 8. From the dropdown, select SAML-based Sign-on. 9. New fields will show up on the screen that need to be filled. 10. Identifier (or Entity ID in SAML terms) for your account is https://<subdomain>.kanbanize.com/ (replace <subdomain> with your company’s custom Kanbanize subdomain, e.g. https://yourcompany.kanbanize.com/ ). 12. For User Identifier, select user.mail. 13. Tick the checkbox View and edit all other user attributes and leave them as they are. 14. Then click the Create New Certificate link. 16. Tick Make new certificate active. 17. Click Save at the top of the page. 18. You are done configuring Azure! 20. In Kanbanize, open the Administration panel and go to Integrations. 21. There, you will find a box for configuring Single Sign-On. 22. Tick the checkbox to enable it for your account. 24. Copy (without the start and end markers) and paste your certificate in the last field. 26. You don’t have to fill the other two fields. But, if you do, when your users log in for the first time, they will be registered with their real names. So, you can enter "http://schemas.xmlsoap.org/ws/2005/05/identity/claims/givenname" for Attribute name for First Name and "http://schemas.xmlsoap.org/ws/2005/05/identity/claims/surname" or Attribute name for Last Name. 27. In Azure close the Configure sign-on window to go back to the previous one. 28. 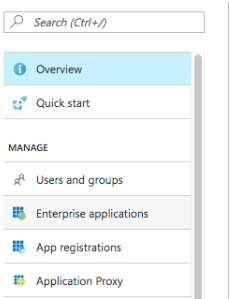 Click Save in Azure and Save Settings in Kanbanize and you are almost ready! 29. The only thing left is to assign users who will have access to Kanbanize. Go to the Users and groups section and select the appropriate ones. 30. Now you are ready to give the Kanbanize – Azure SSO a test drive! Be sure to try the integration and don’t hesitate to contact our support if you have any trouble.